“According to CNA a franchise agreement has been signed between The Rezidor Hotel Group and Quality Group, the owning company of the hotel, which foresees the construction of an upper upscale, 105-unit hotel and serviced apartments in the port area of Larnaca” the press release said. 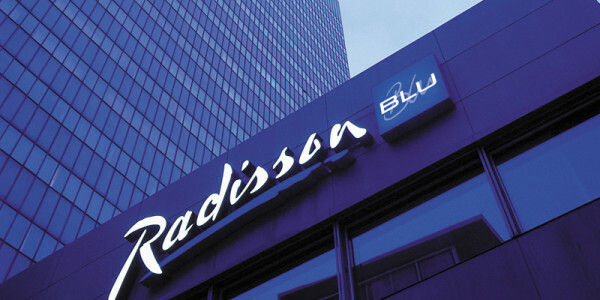 The Radisson Blu Hotel & Residence, Larnaca will be under the management of Sunnyseeker Hotels. It is expected to be completed and ready to welcome its first guests by the summer of 2017. “With its market entry the Radisson Blu will be Larnaca’s first internationally branded hotel, upgrading the touristic offering of Cyprus as a whole” the announcement said. Tourism accounts for about 11 per cent of Cyprus’ economy.